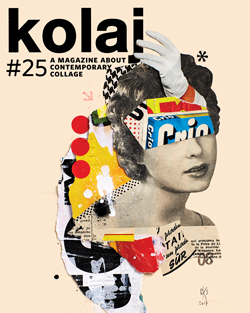 Kolaj Magazine is a quarterly, printed magazine about contemporary collage. 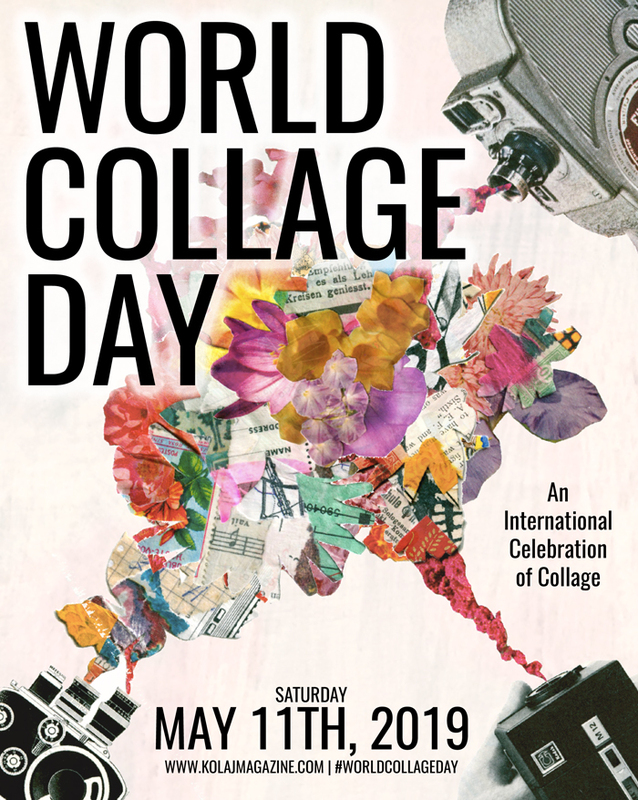 We are interested in how collage is made, how collage is exhibited, and how collage is collected. We are interested in the role collage plays in contemporary visual culture. We provide quality exposure for contemporary collage art. 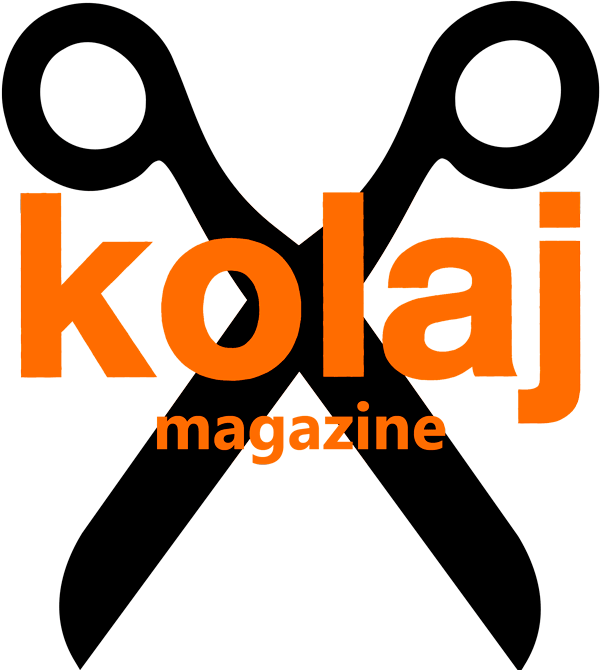 Kolaj Magazine is published in Montreal, Quebec by Maison Kasini. 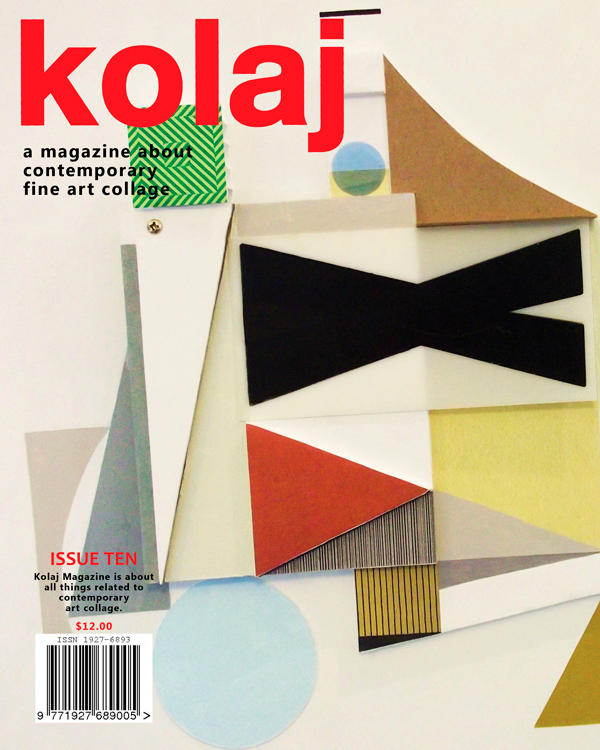 United X by Marla Panko is on cover of this issue of Kolaj. A giant “X” sits atop a pile of shapes like a eureka in a world of confusion. At this moment of contemporary art, we thought this was the perfect metaphor for how we see collage. In News & Notes, we report on a carpet at the Portland International Airport, a Toronto photographer’s use of photomontage, and how the British Royal Family loves collage, among other things. Art Critic and Historian Daniel Kany surveys the flurry of recent collage exhibitions in Maine. Catherine G. Wagley profiles the hardworking Los Angeles artist Len Davis. Luigi Galimberti Faussone takes us to the outskirts of Beijing to interview with Guo Hongwei about his fascinating use of collage in video. Liz Cohn announces the closing of Gallery 6 PDX, a hotbed of collage and assemblage, and gives us her thoughts on the gallery’s run. We introduce a new feature, the Exhibition In Print, where we explore critical ideas about collage. Ric Kasini Kadour reviews Sebastian Errazuriz’s exhibition at the Carnegie Museum of Art in Pittsburgh. Kimberly Musial Datchuk reviews Lily Hinrichsen’s altared/altered assemblages at FLYNNDOG in Burlington, Vermont. We have book reviews by Benoit Depelteau and Cory Peeke. 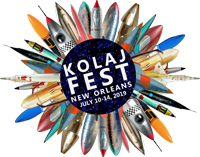 Artist portfolios from Montreal, Quebec; Valladolid, Spain; Toronto, Ontario; Berlin, Germany; and Pacifica, California. And as always, a new Cut-Out Page and Artist Directory.